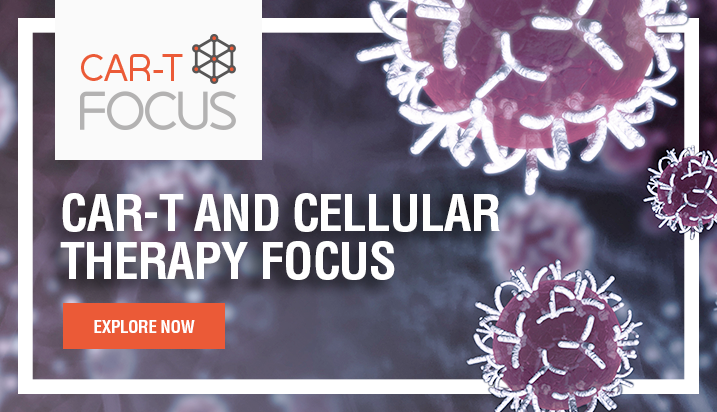 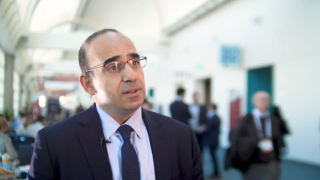 CAR T-cell therapy is in its early stages in acute myeloid leukemia (AML). 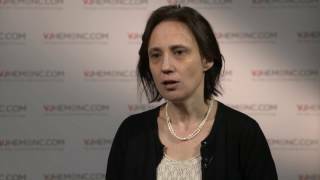 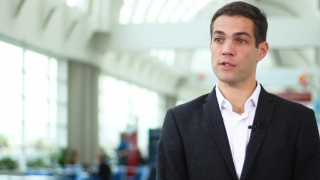 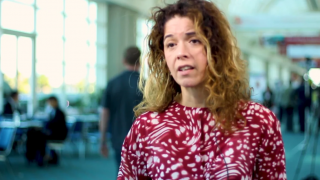 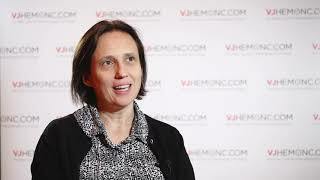 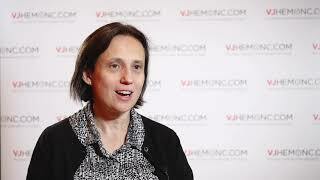 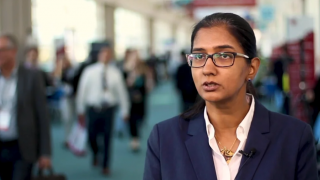 In this interview, which took place at the 2018 Society of Hematologic Oncology (SOHO) Annual Meeting in Houston, TX, Marina Konopleva, MD, PhD, of the MD Anderson Cancer Center, Houston, TX, discusses one CAR T-cell agent that has shown promising preclinical data in both AML and blastic plasmacytoid dendritic cell neoplasm (BPDCN). 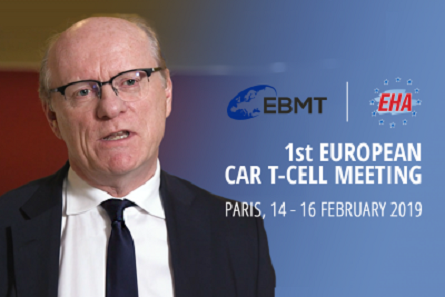 Prof. Konopleva presents the advantages and disadvantages of this allogenic CAR T-cell product, and touches upon her group’s ongoing trial (AML123; NCT03190278) investigating its efficacy in AML and BPDCN. 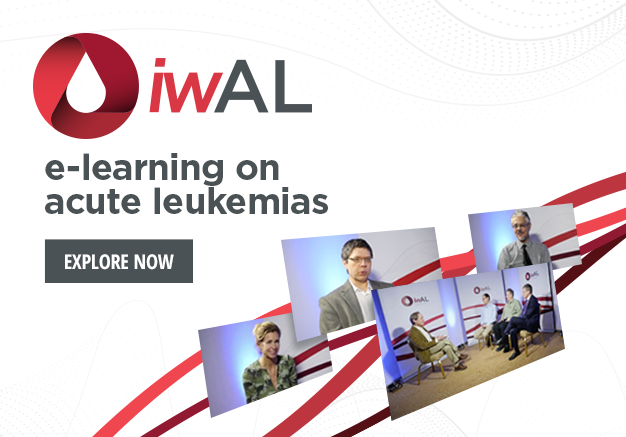 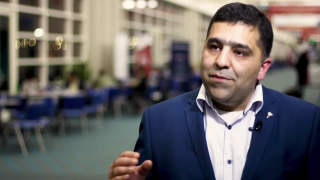 Though toxicities were very high with this treatment in BPDCN, adjustments have been made to the treatment regimen in AML accordingly, giving hope for the future potential of this therapy.